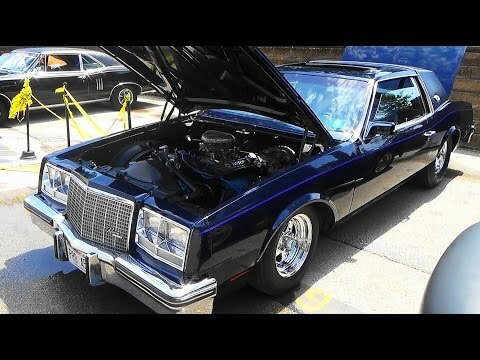 On June 26th, 2016, Lincoln, Nebraska’s Iconic Rebels Auto Club held their 19th Annual Rebel’s Auto Club Show. 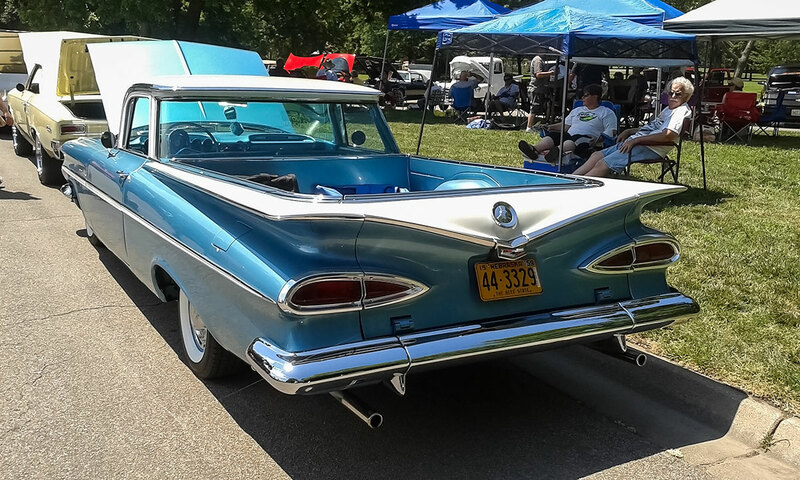 Held at the Scenic Pioneer’s Park in Lincoln, Nebraska, with 180 cars, trucks, and motorcycles in attendance, this show is not a show you want to miss. Every person that registered their car in the show, received a goodie bag filled with lots of cool stuff, and even a voucher for lunch. The cars started lining up before the registration opened at 8:00, and continued steadily until around noon. 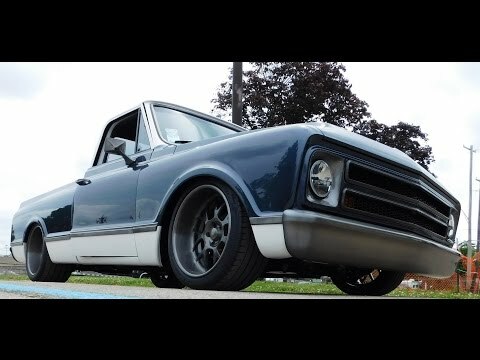 The Rebel’s Auto Club members worked tirelessly for weeks before the show getting ready to put on one of the best local car shows around. On the day of the show, all hands were on deck to make sure all of the participants had a great time at the show. 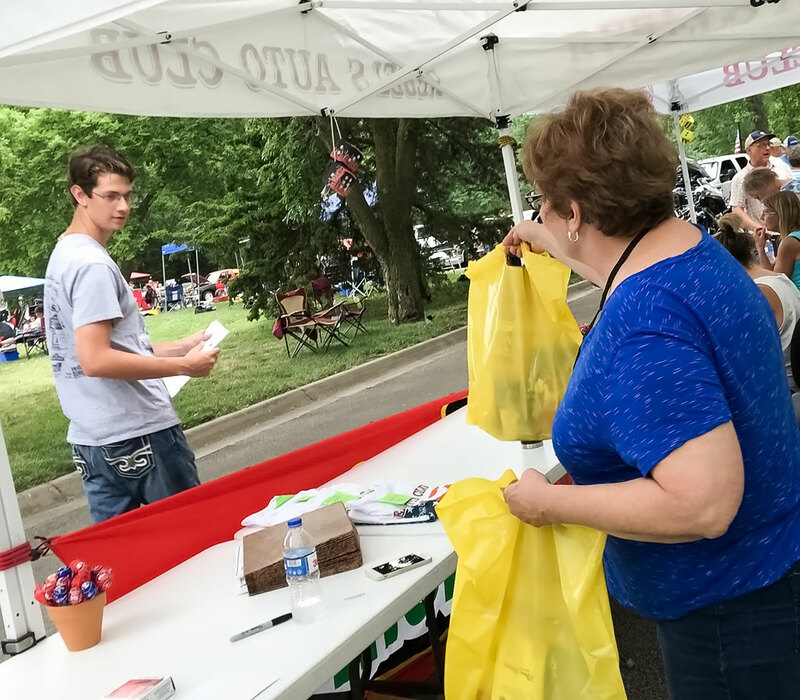 The smell of hot dogs and hamburgers filled the air, while music, trivia, and handing out door prizes kept everyone entertained until the Trophies were handed out at 5:00. 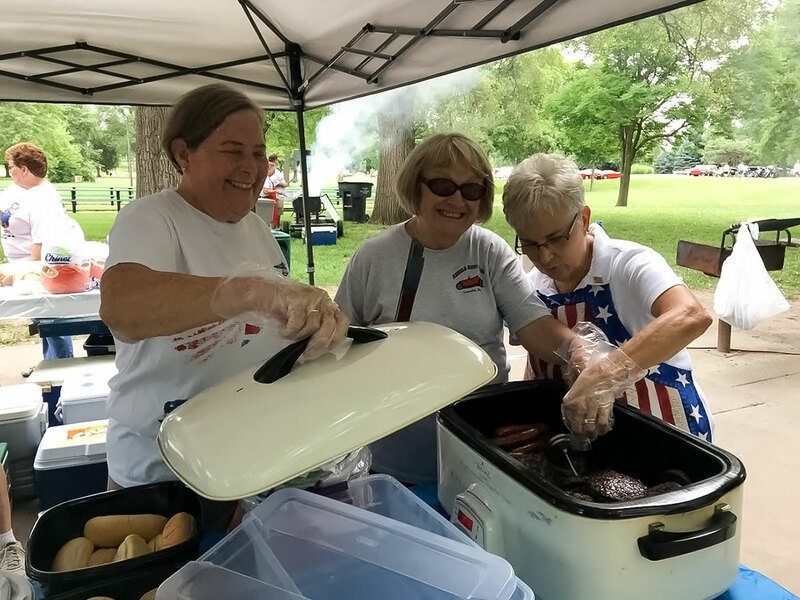 These ladies made sure everyone enjoyed some great hamburgers, hot dogs, chips, cookies and a drink. The beautiful Pioneer’s Park setting provided a wonderful, relaxing place to spend a Sunday enjoying some of the nicest cars trucks, and bikes around. 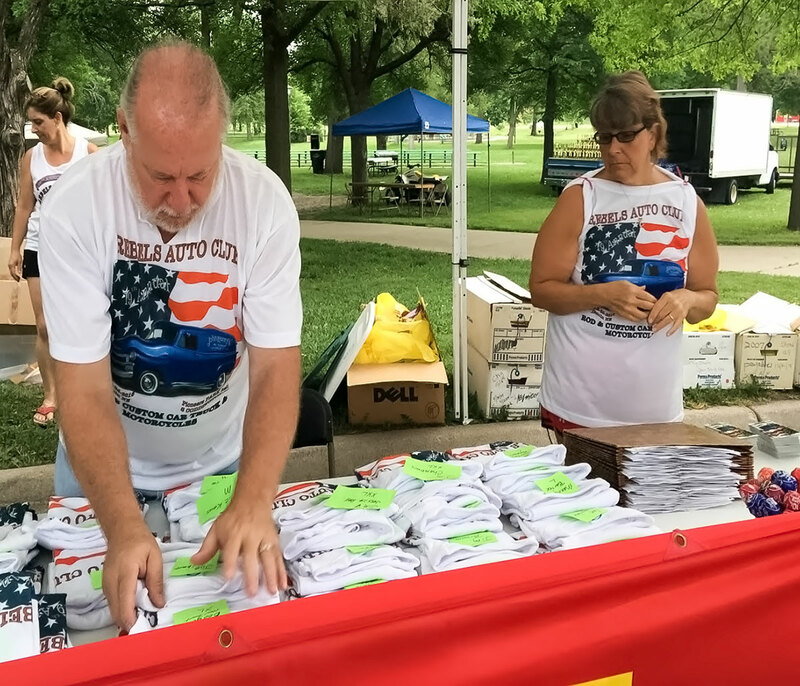 Each show participant was greeted by friendly, smiling faces at the registration table fixing them up with the car show windshield cards, and a bag full of goodies from many of the local businesses. 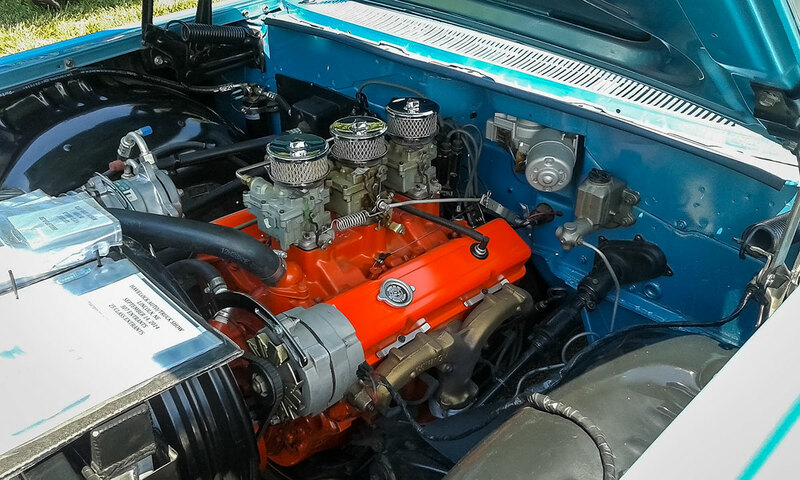 The Rebels Auto Club has been active since the fall of 1955, starting with 30 members, and has grown to 113 members. 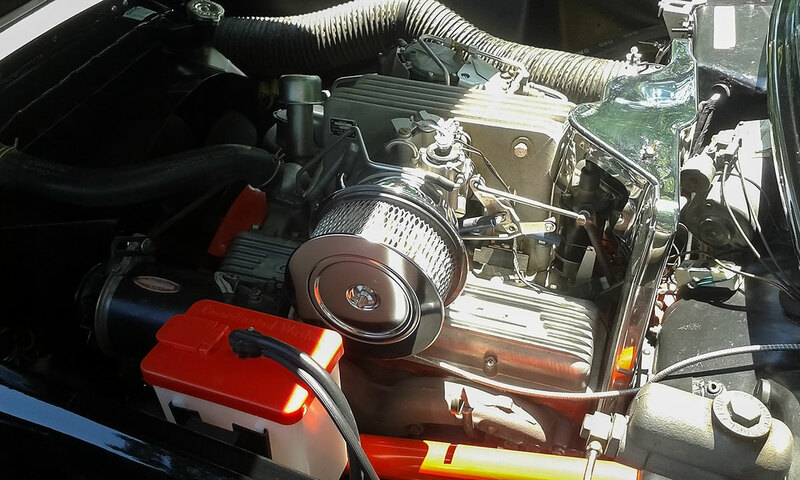 The folks from the Rebels Auto Club are sincerely passionate about what they do and give back to the community many times throughout the year. Many young men and women have been recipients of scholarship checks, as well as donations and gifts to the local homeless shelter and Veteran’s hospital. 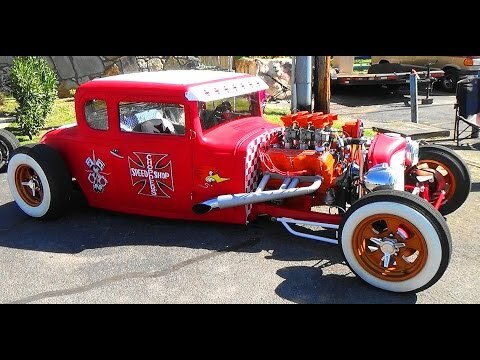 The Rebels Auto Club is full of a truly great group of people. 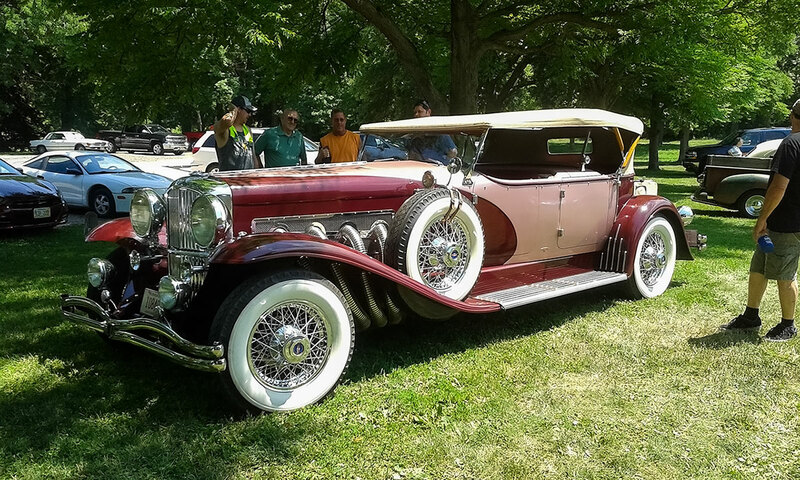 This Duesenberg replica was absolutely stunning, a person had to look closely to tell that she wasn’t the real thing. 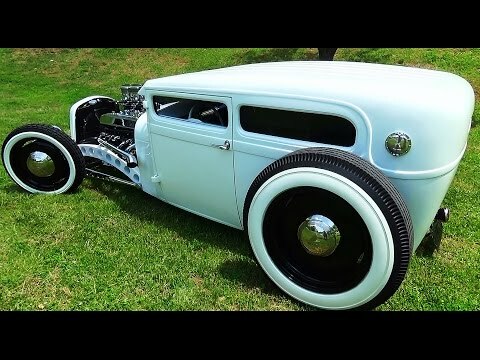 What a beautifully made car and it would be an absolute joy to take for a long drive. 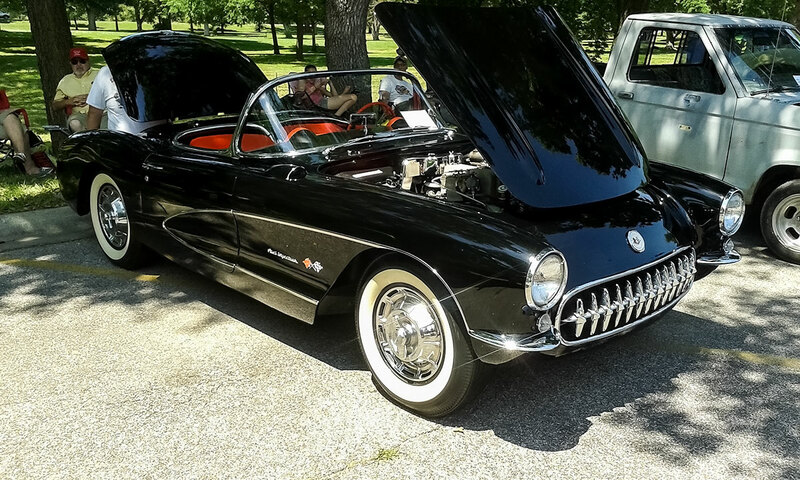 This 1957 Chevrolet Corvette “Fuelie” stopped me in my tracks, the black paint, and red interior was flawless!! This is such an iconic Corvette in my book, and always will be in my heart!!! 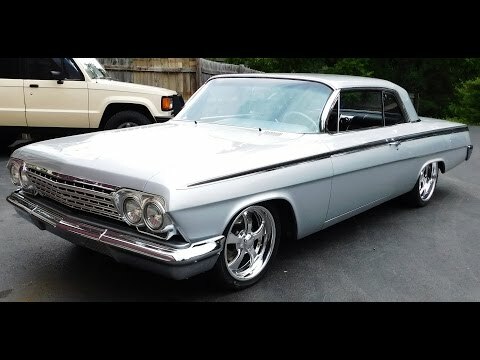 1959 El Caminos are a rare sight to begin with, but this beauty was sporting a Trio of Deuces sitting on a small block under the hood, with A/C this would make any trip anywhere a pleasure for sure. 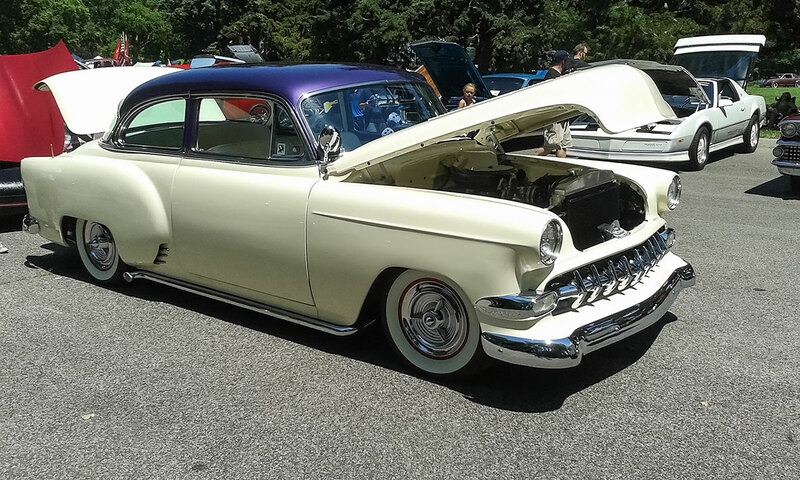 Early 50’s Chevys really make nice mild customs, and this pearl white and blue treasure is no exception. 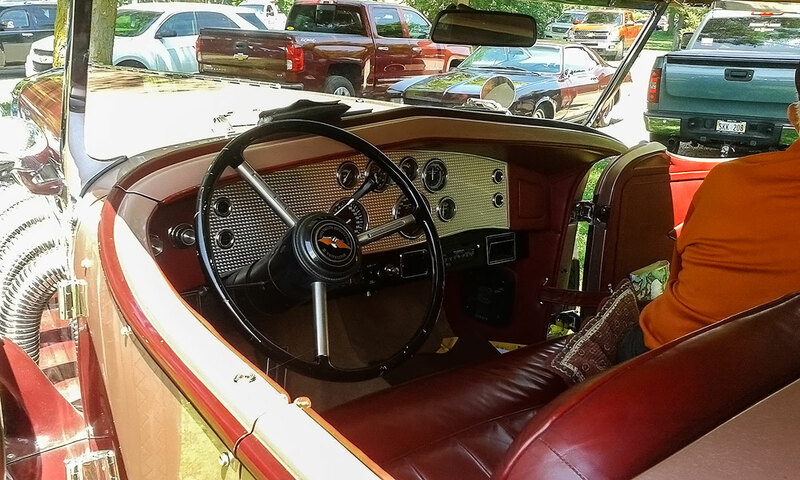 Frenched headlights, tail lights, and quarter vents were some of the custom touches, that makes this unchopped beauty turn heads wherever it goes. 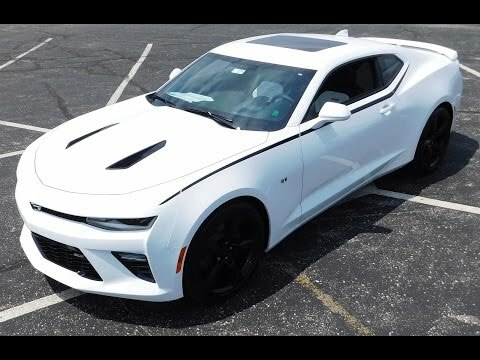 Chevrolet Camaros have always been associated with performance, but this tubbed, injected Big Block 1967 Camaro takes the word performance to a new level. She rolled in with monster slicks, full NHRA certified roll cage, huge spoiler, and twin chutes on the back. 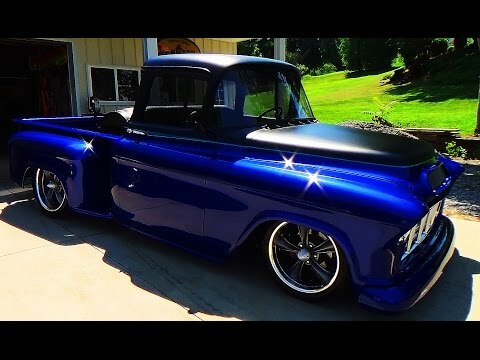 This beast was built for one thing and one thing only, and that’s winning, she brings a whole new meaning to the term “Street Outlaw”. 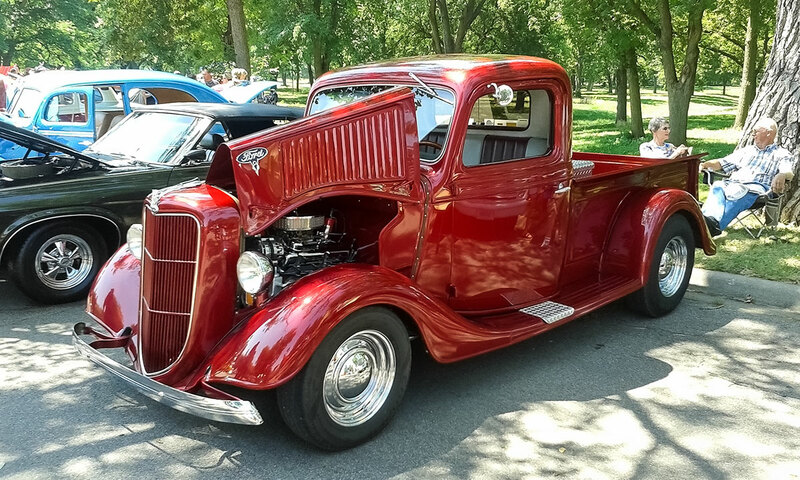 Old Trucks have always been cool, and this 1935 Ford was one awesome truck, everything was really sweet. The color, interior, the stance was all just right. This is a year that is not real common to see, but I was pleased to see such a great looking, well-built example at the show. 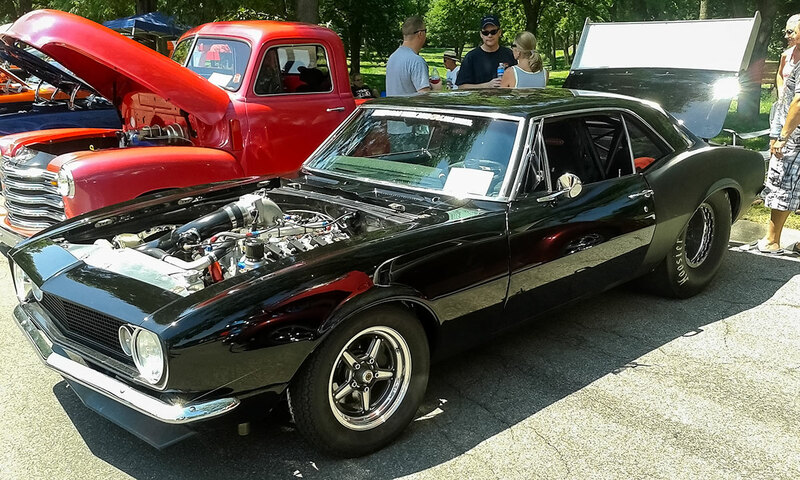 The Rebels Auto Club always holds their show on the last weekend of June, next year will be the 20th Annual Car Show for them. I can assure you I will be there, and if you’re in the Lincoln, Nebraska area, you owe it to yourself to take in one of the best shows, in one of the most beautiful settings in the Midwest. Great web site. Beautiful photos, thanks a million!!! Thanks Bobbi, we appreciate that. Don’t forget to check us out on Facebook too for more updates on articles and pics.